Wallets have been in use for many years. Apart from providing the basic utility of keeping cash and cards in one place, they have also emerged out to be an integral part of men’s fashion. Different types of wallets in diverse colors, designs, and shapes have made their way to the market. Hence, men now have plenty of options at their disposal when it comes to the selection of a wallet that reflects their style statement and personality. Among these, RFID wallets are getting immensely popular in today’s times. If you have heard about these and their usability, continue reading this post as it contains all the information you need to know about RFID wallets and the reason for their growing trend. An RFID wallet is a specialized type of wallet that blocks radio waves, which even a locksmith can’t unlock. Now the question arises, why do you need such a wallet that block radio waves. The answer lies in the use of advanced technology in the credit card industry. While the use of state of the art technology has made things quite easy for us but has given rise to security loopholes as well. 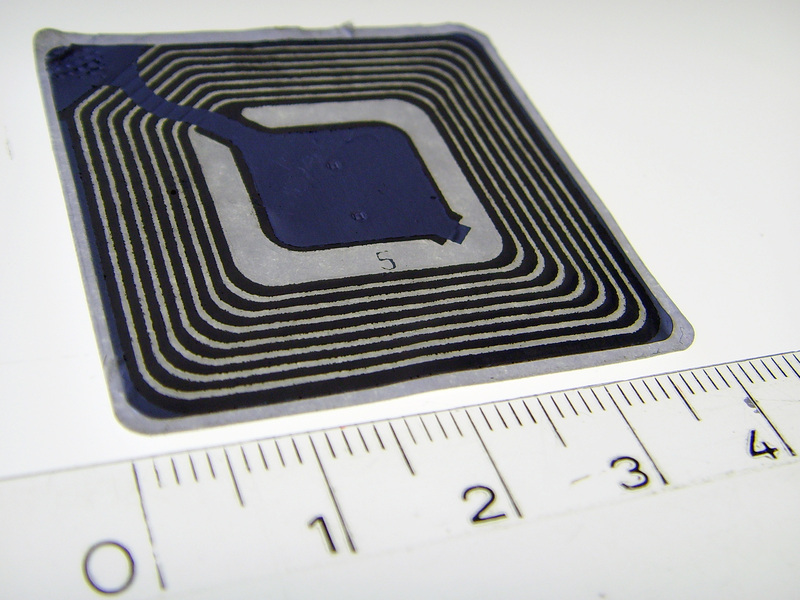 One such example of a security loophole is present in form of a credit card with RFID chips. Surely, they offer great convenience since they are not required to be swiped in the scanner. By merely touch the card and scanner, the transaction will be completed. The security loophole lies in this convenience only. The chip in an RFID enabled credit card has confidential information. It is read by the scanner using tiny electromagnetic fields the chip has. The presence of these chips makes a credit card vulnerable to data theft issues as the information can be scanned by any scanner that is in close proximity to the card. For example, if you have such a card in your pocket and another person with a card scanner is standing near you, they can extract the information using that scanner and create a clone of your card. Therefore, your card can be misused. However, with an RFID wallet, this issue can be completely eliminated. Such a wallet blocks radio waves emitted by the card. Therefore, the scanner cannot read it. Due to this useful feature of RFID wallets, they are greatly in demand in today’s times. The trend has just begun and it will grow in coming times as the popularity and use of RFID enabled credit cards is predicted to grow. RFID wallets are available in a range of designs and colors. Therefore, you can select the one that goes with your personality. You can also convert your ordinary wallet into an RFID wallet using DIY methods. However, the class and elegance of an authentic RFID wallet will be missing from the one that is created using DIY methods. It is important to note that these wallets are only suitable for people who have RFID enabled credit cards. If you don’t have such a credit card and are not planning to get in the near future, this type of wallet will not prove to be useful for you.